The Unravelled Pinot Noir is a premium wine made from predominantly Dijon clones on various rootstocks. 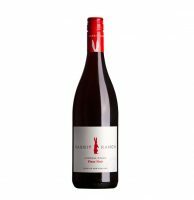 This half of the Carrick vineyard is 100% Pinot Noir, planted in 1996 and is colloquially named “Le Chat” which has nothing to do with a cat of any sort. 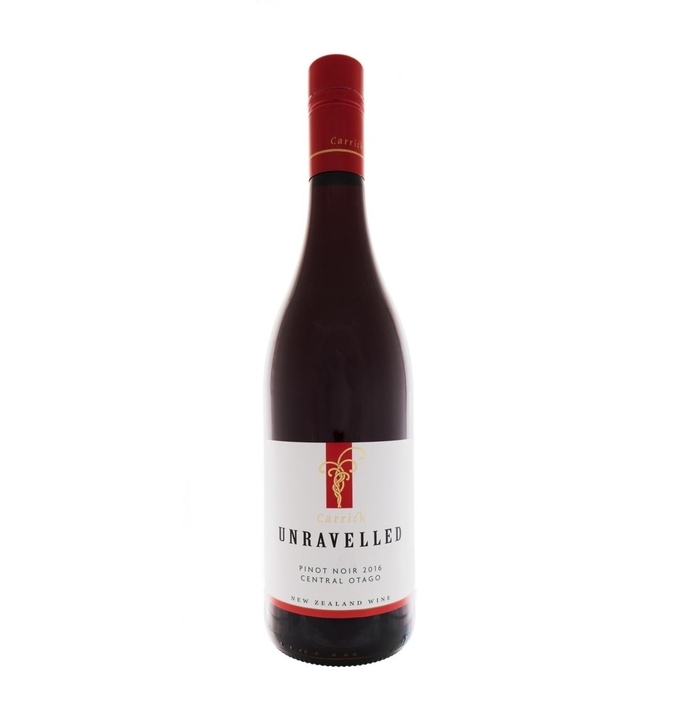 The 2016 Unravelled Pinot Noir shows dark fruits and spice on the nose. 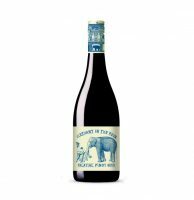 This wine has lovely flow and entry onto the palate with dark cherry, blackcurrants and the unmistakable tannin structure that can only come from the Cairnmuir Terraces of Bannockburn where the winery and vineyard is situated. 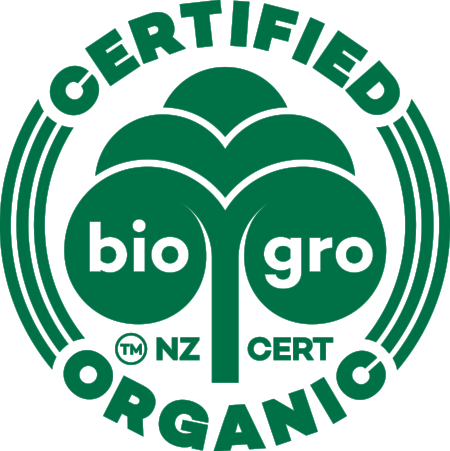 This is a certified organic, single vineyard, Central Otago Pinot Noir that is light bodied and finely structured. We enjoy this as our day to day dinner wine.